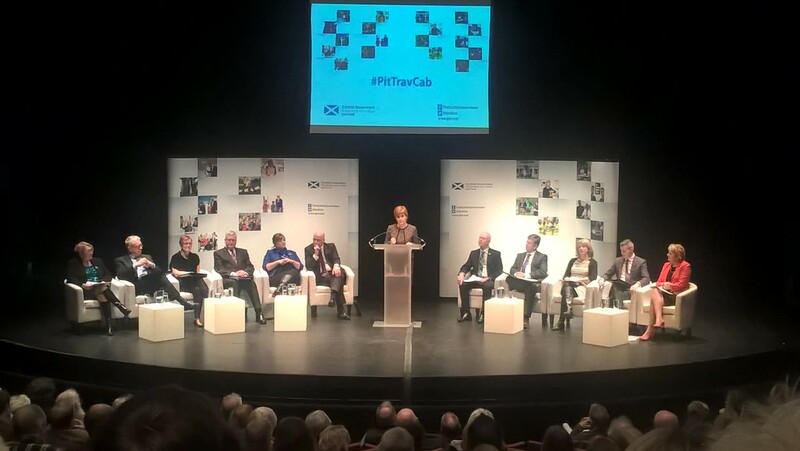 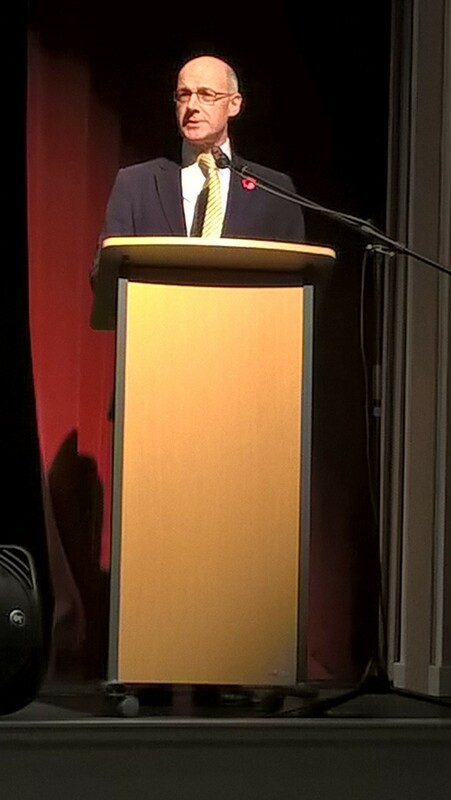 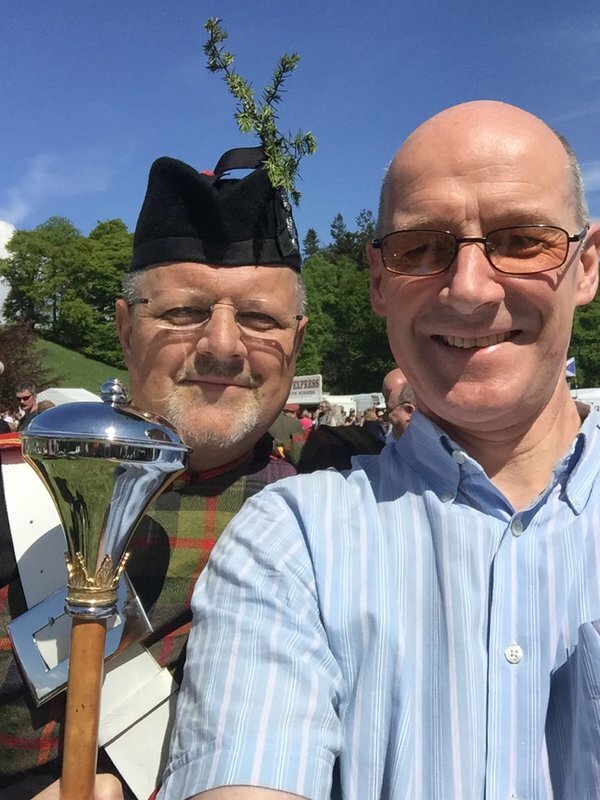 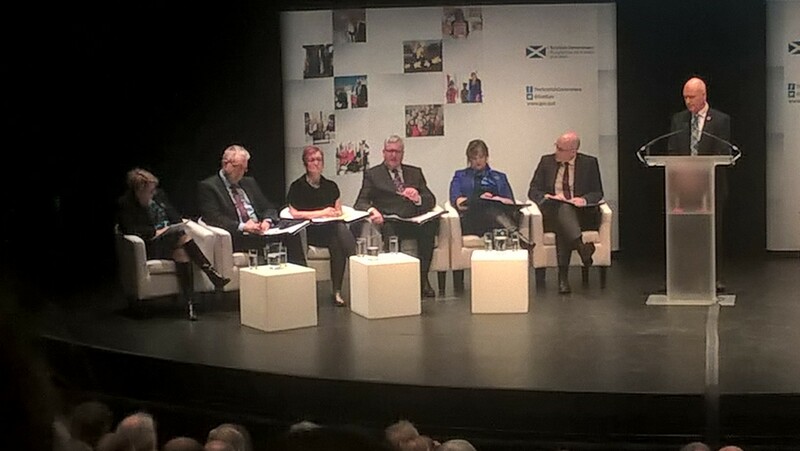 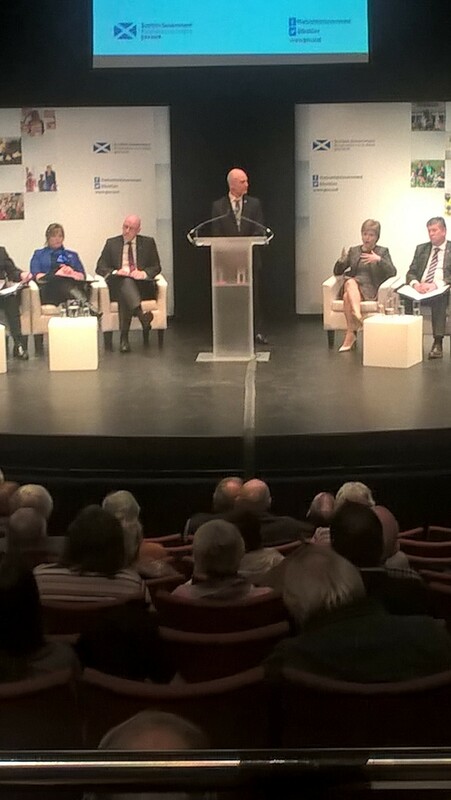 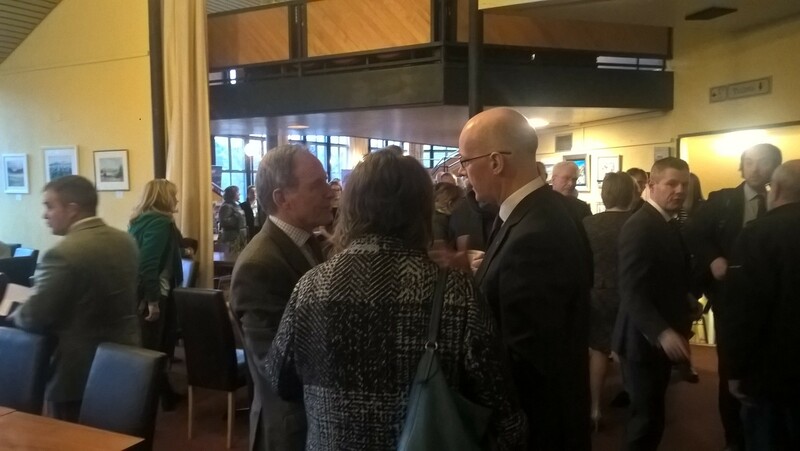 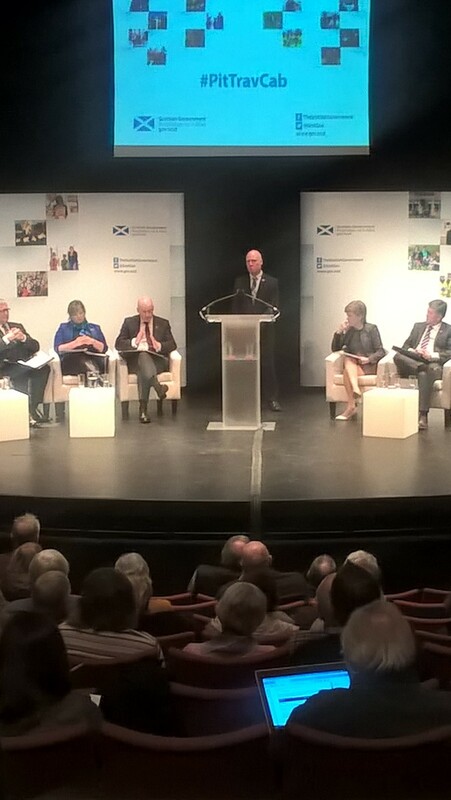 John Swinney MSP joined Scottish Government colleagues in a public discussion event at Pitlochry Festival Theatre. 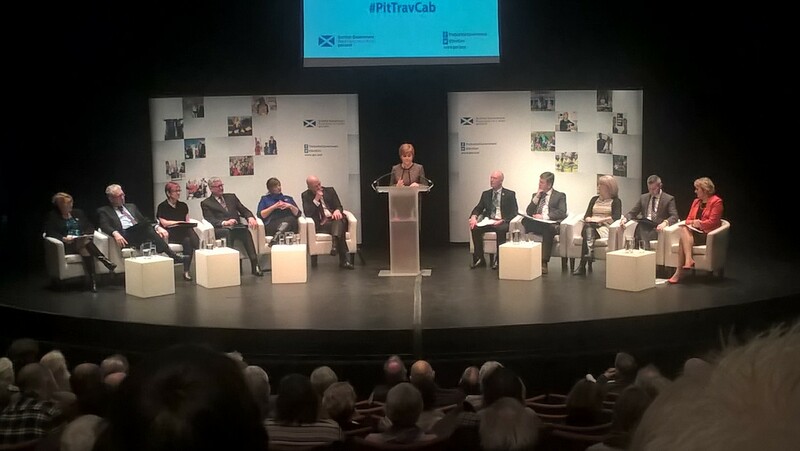 The Cabinet previously visited Pitllochry in 2008 in one of the first public Cabinet events. 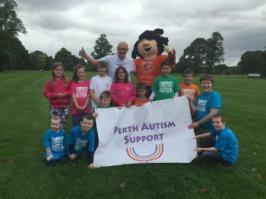 Similar events have taken place all across Scotland, including Aberdeen, Dumfries, Alloa and Cupar. 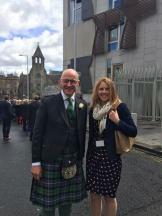 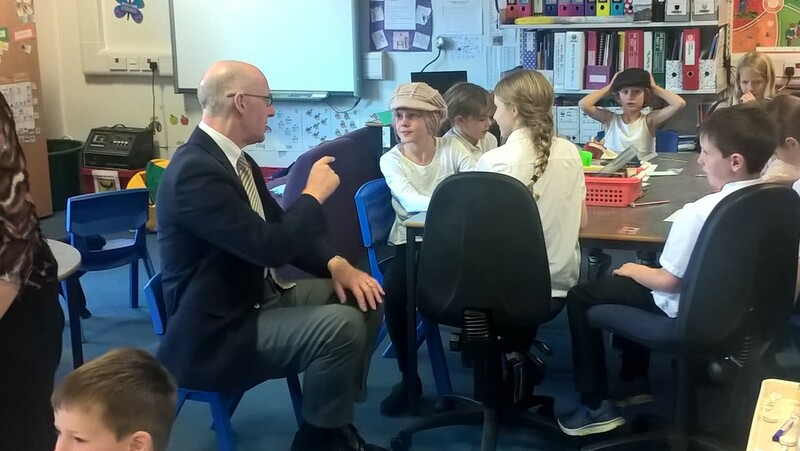 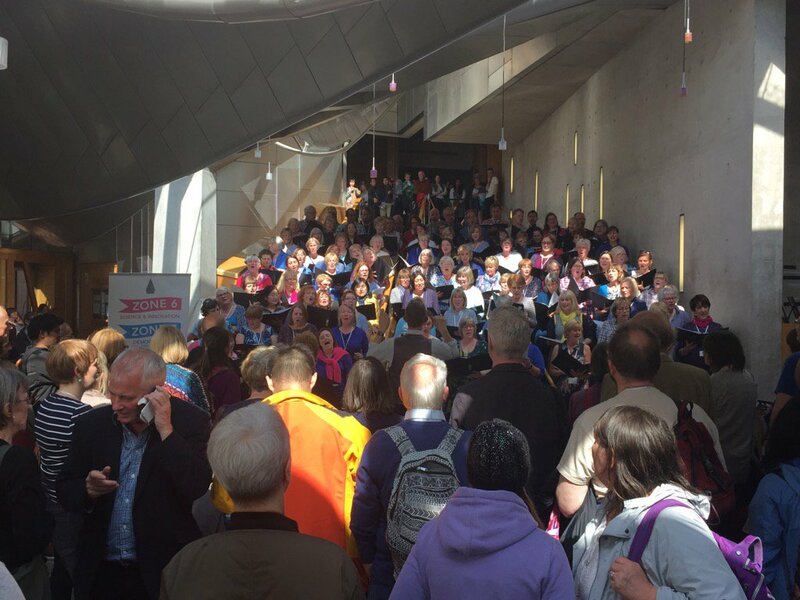 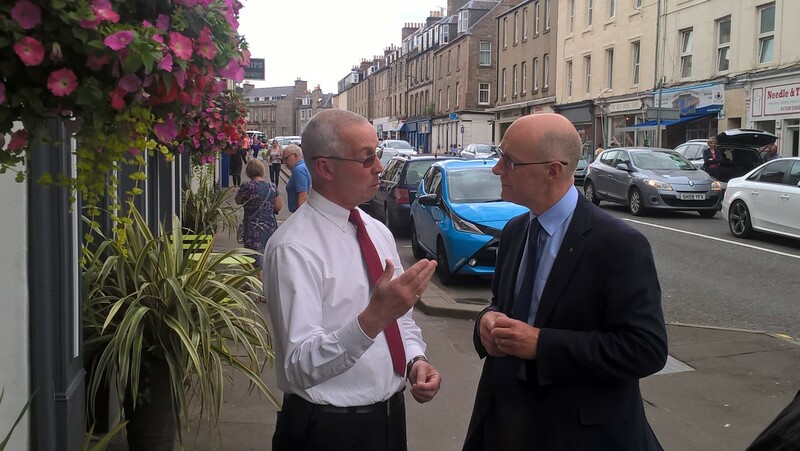 Mr Swinney’s visit, and meeting, has been arranged as part of the MSP Connector Programme, designed to connect MSPs with Scotland’s towns, during the summer recess of the Scottish Parliament, to help raise the profile of the town centres. 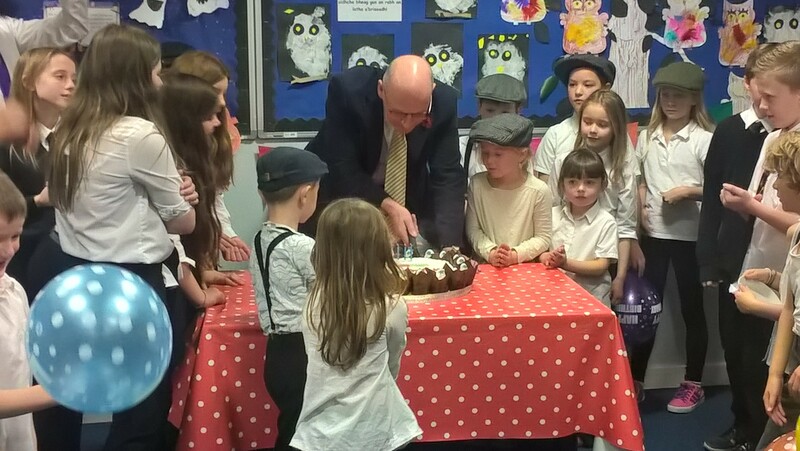 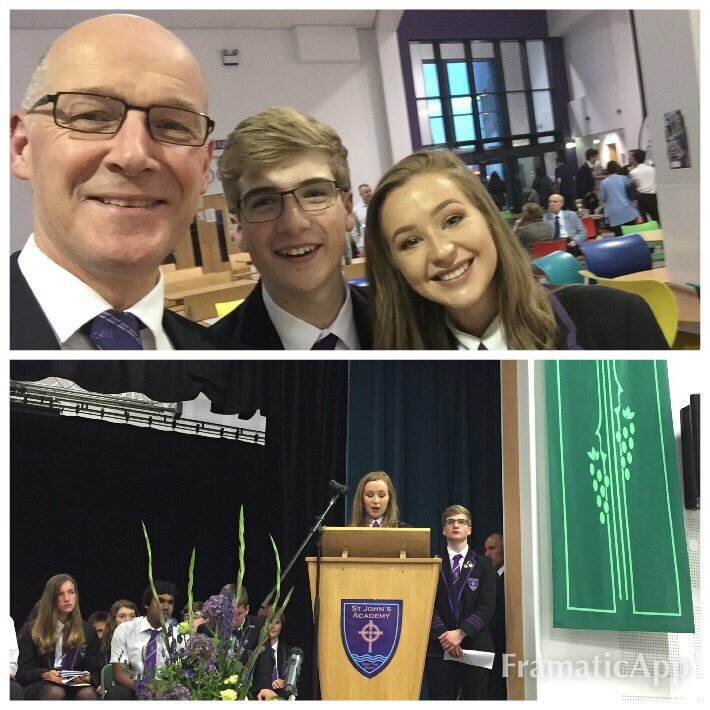 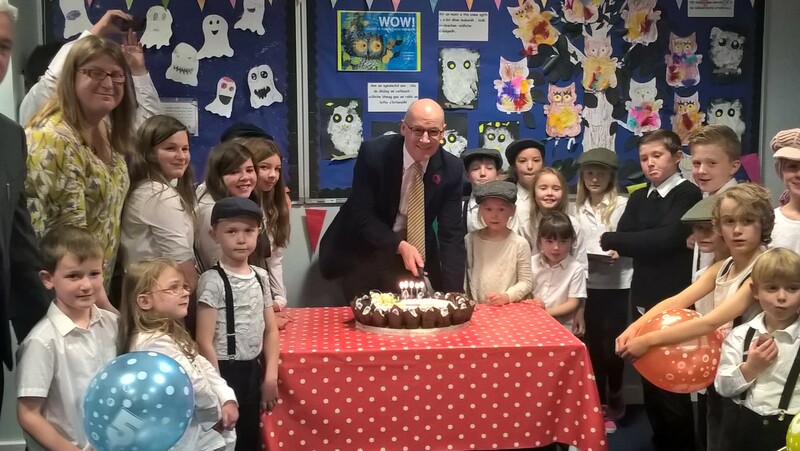 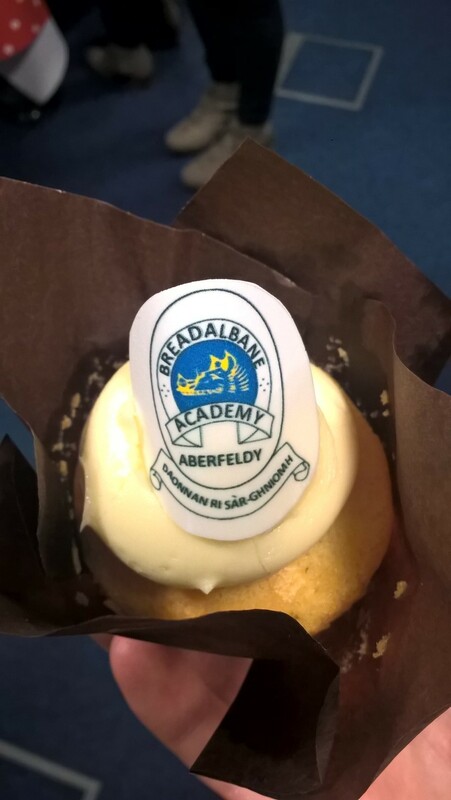 Breadalbane Academy celebrated 5 years of providing Gaelic Medium Education starting in Breadalbane Academy Primary School. 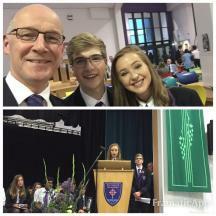 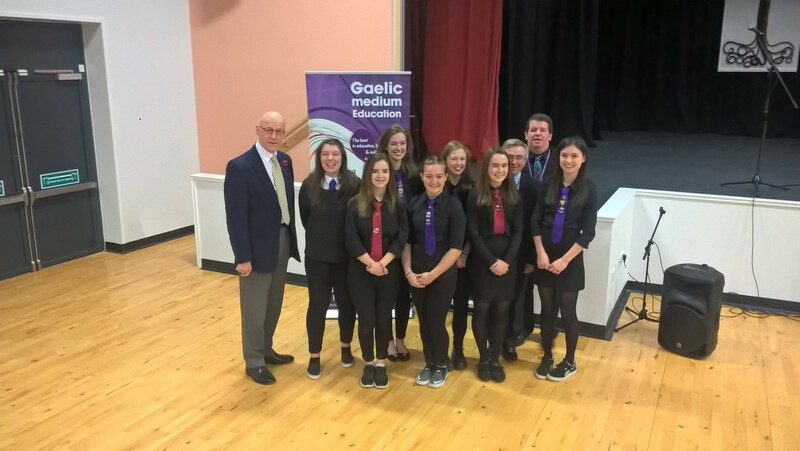 As part of the celebrations school pupils, from Primary 1 to S6, performed in a school assembly performing Gaelic songs. 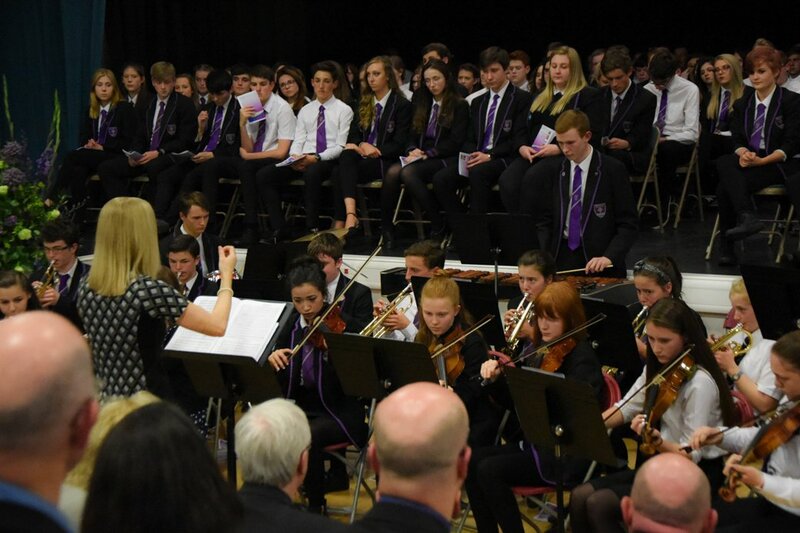 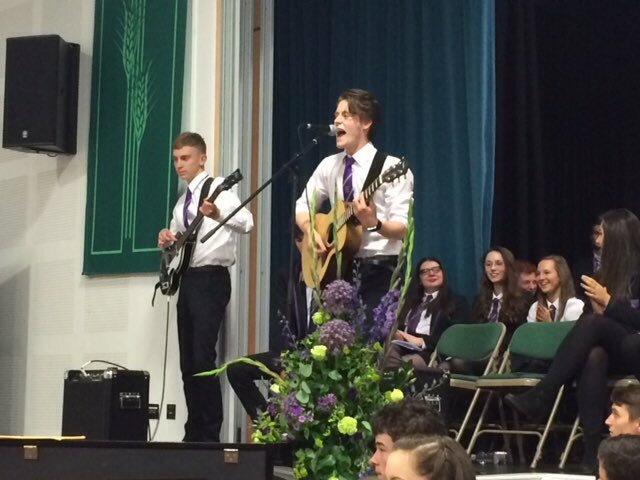 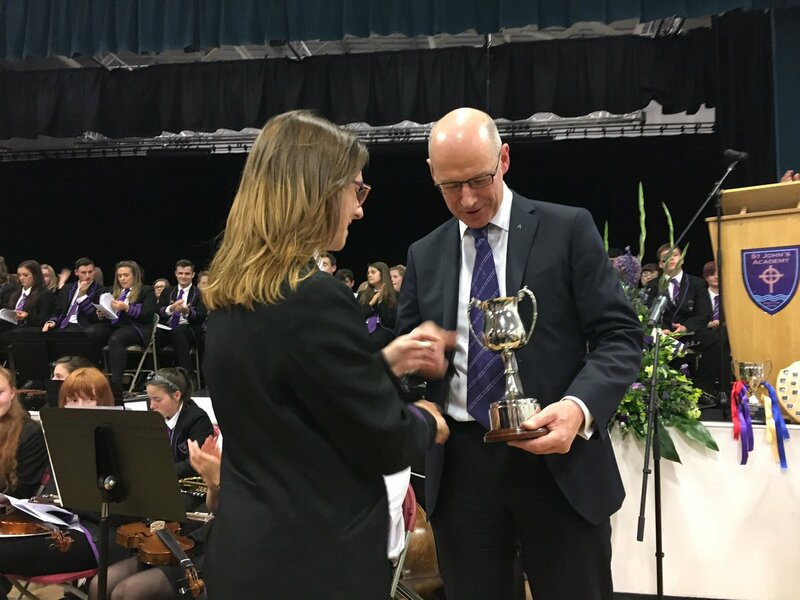 Stars of the assembly included the Gaelic Medium Education class performing “Brocham Lom”, whilst the school’s house Ceilidh Band – Strung, Drawn and Quartered – also performed a number of songs. Kindrogan Field Centre undertook a significant series of upgrade work in 2016, allowing more people to use the facilities. 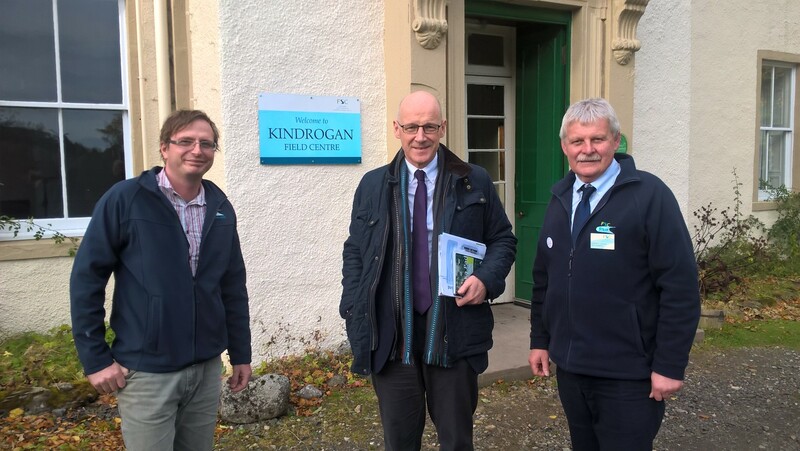 As part of upgrade work at the Centre, Kindrogan now has greater overnight capacity and improved disabled access to its facilities. 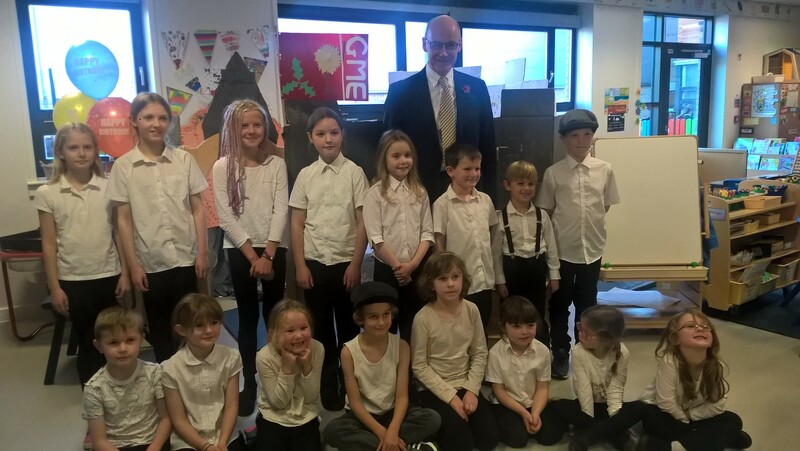 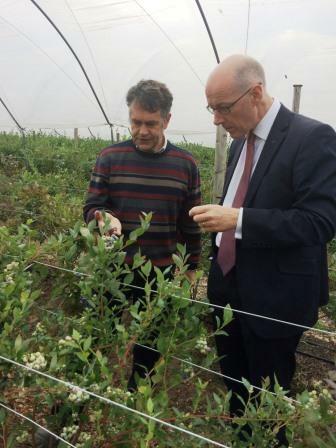 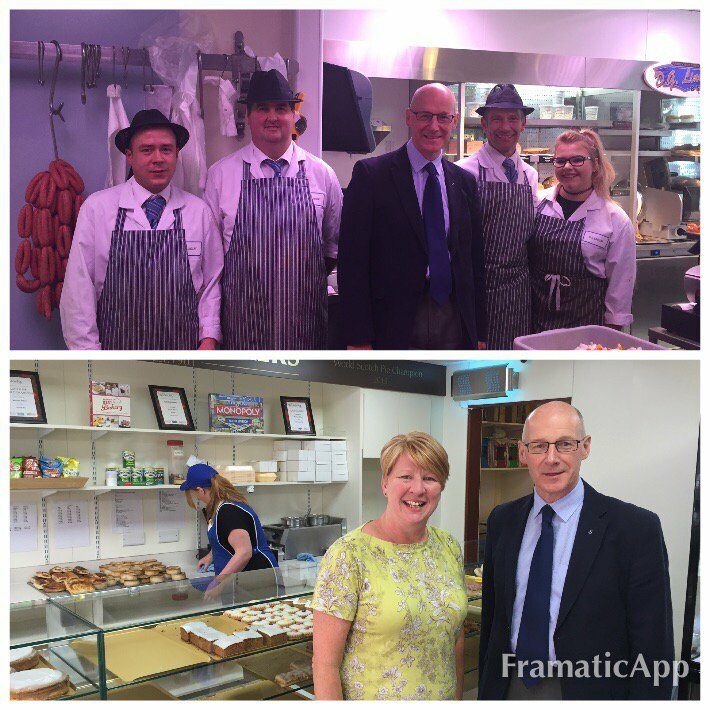 With future upgrading planned – including the installation of new energy efficiency measures – John Swinney MSP visited ahead of a busy winter schedule. 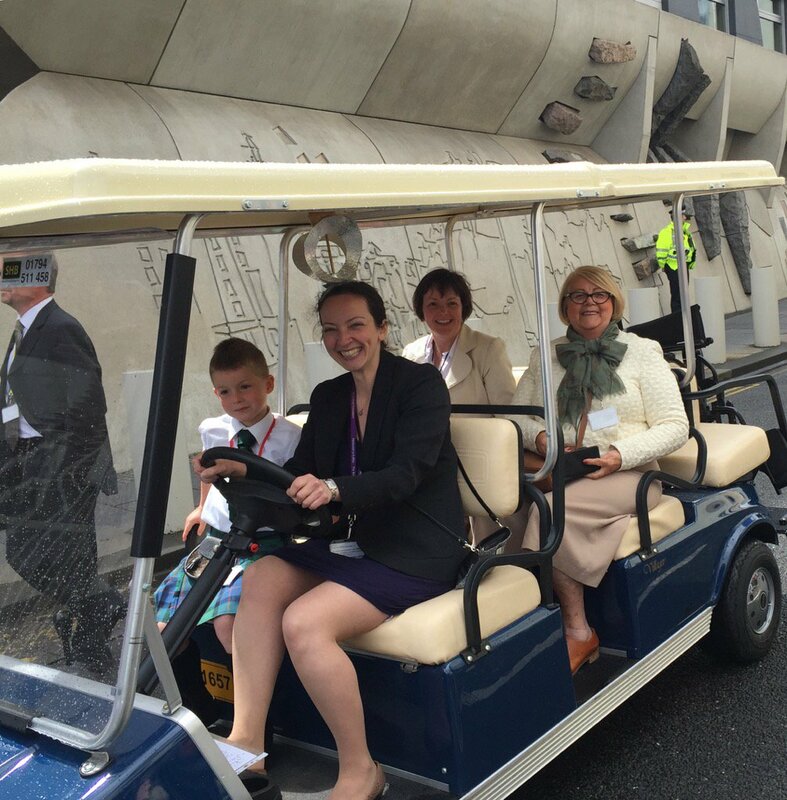 Delighted to take part in @ScotParl Riding with Hannah Blair @HomeStartPerth. 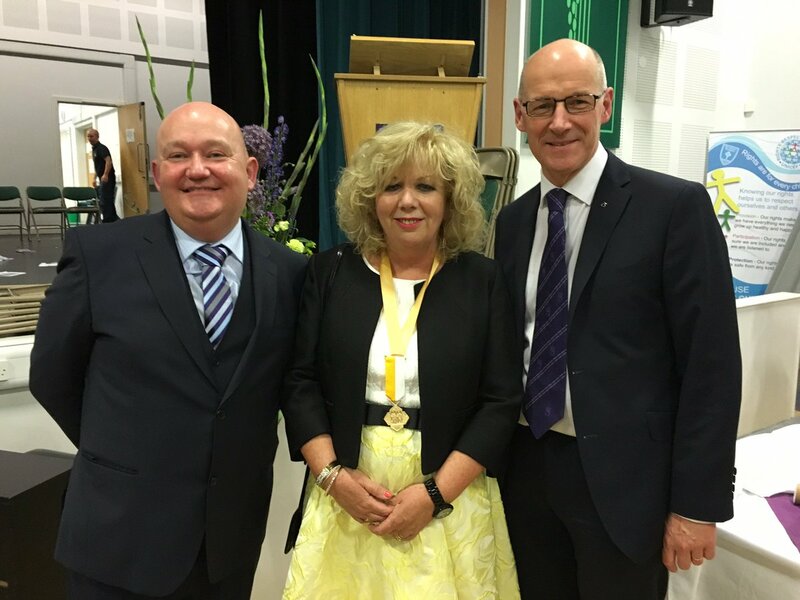 A great celebration of Local Heroes. 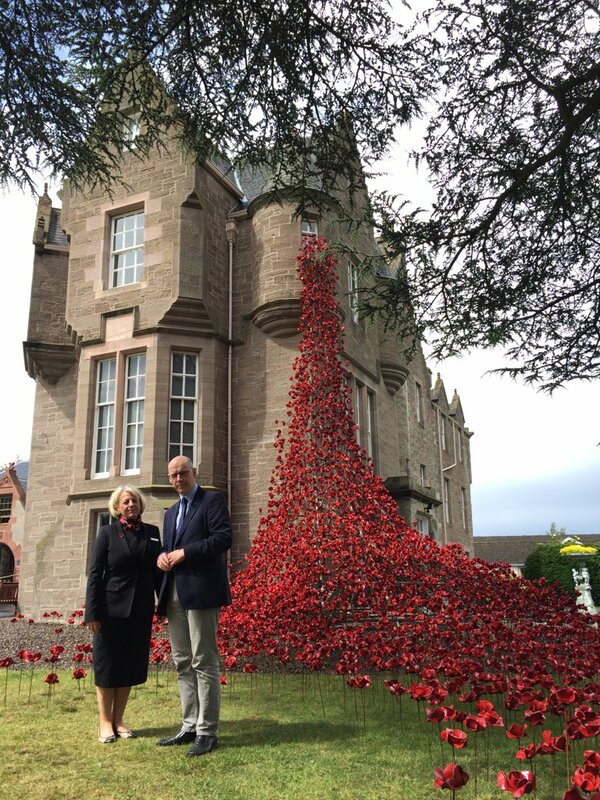 Lovely to see the #WeepingWindow @museumbw in #Perth. A symbol of peace and remembrance on such a significant day. 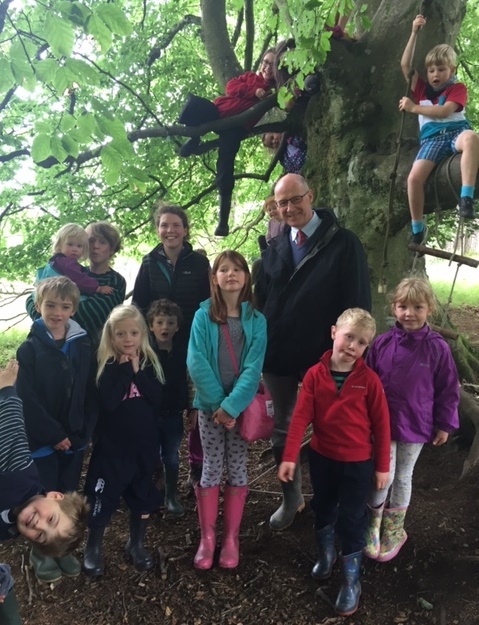 The new nursery will run from a site in the Keithick Estate woodland between Coupar Angus and Burrelton. Open to children aged 3-5, and with spaces for up to 14 children, the new nursery will follow an example set by the Secret Garden, in Fife, one of the very first outdoor nurseries to open in Scotland. 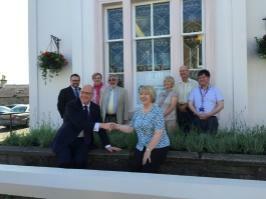 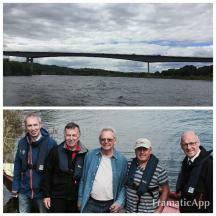 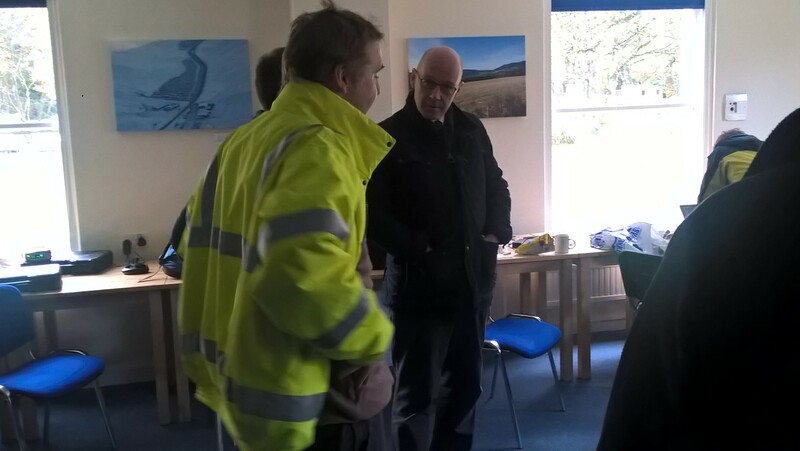 With Trust members to discuss their plans to help develop public use of the river. 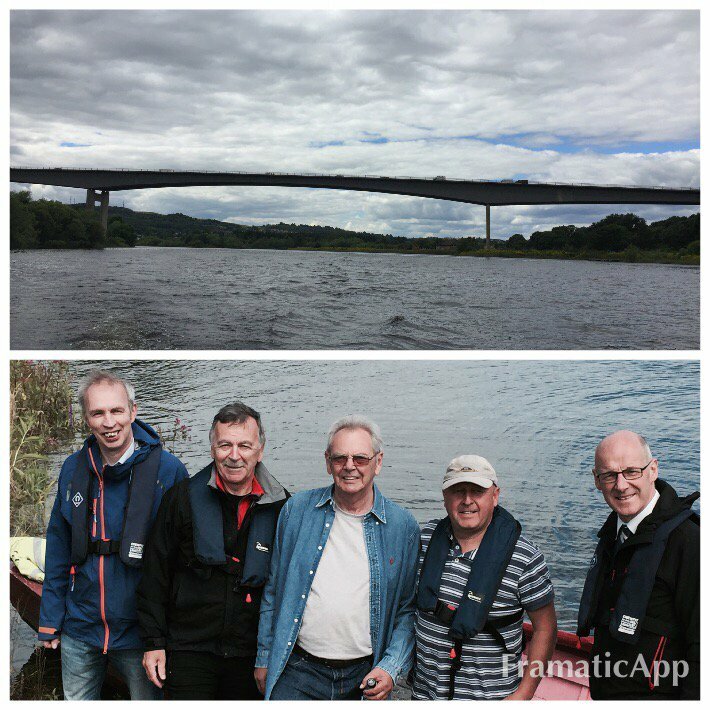 As part of an ongoing regeneration project the Trust is seeking to build pontoons on the river bank, designed to encourage small boat and canoe owners to use the Tay for leisure and tourism activities, after receiving financial backing from the Coastal Communities Fund. 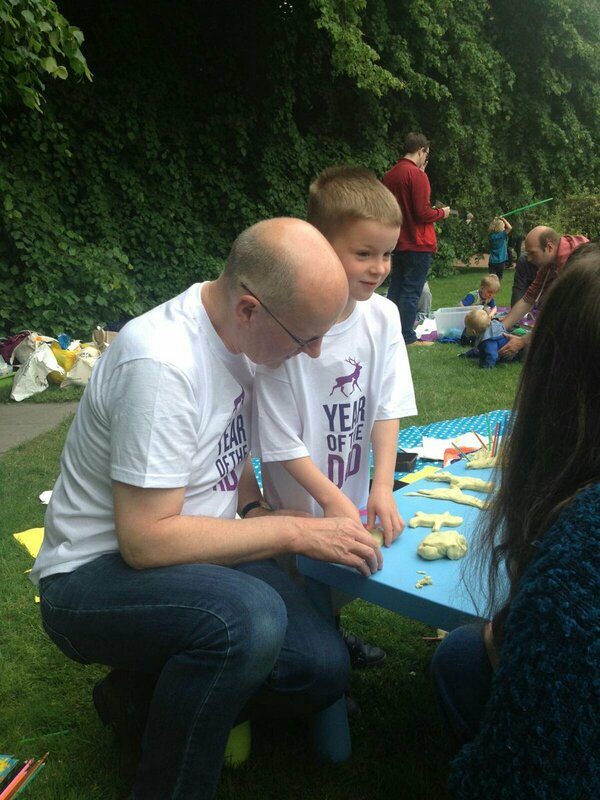 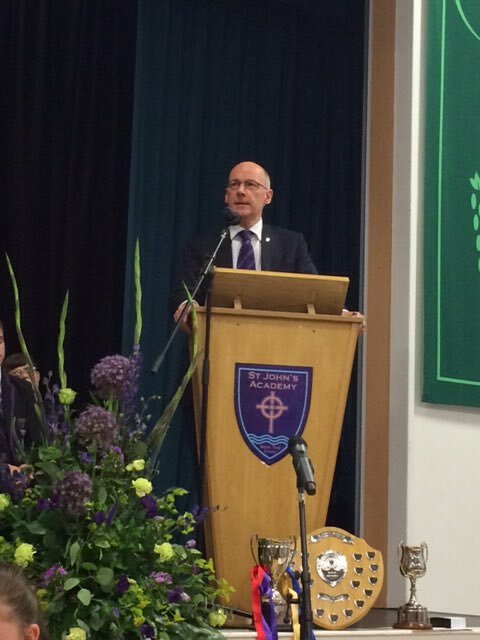 Delighted to express my thanks to volunteers who make our lives and communities what they are. 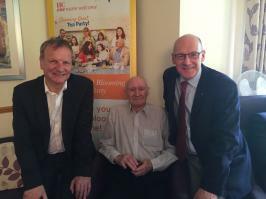 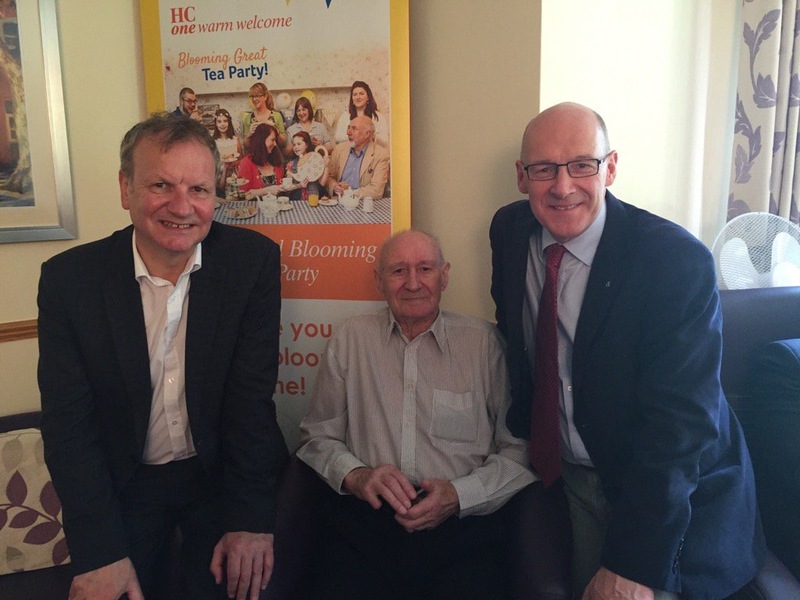 Lovely visit with PeteWishart to @HC_One Catmoor House in Scone #CHOD2016. 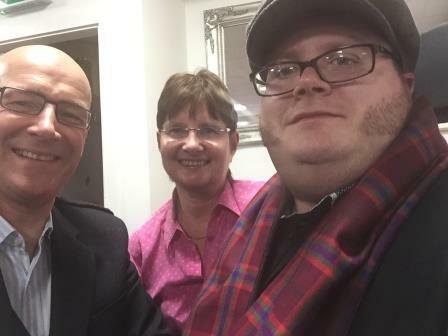 Met up with a good friend David Beattie. 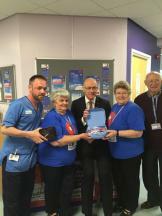 Delighted to support Breathe Easy Perthshire on awareness raising week at Perth Royal Infirmary. 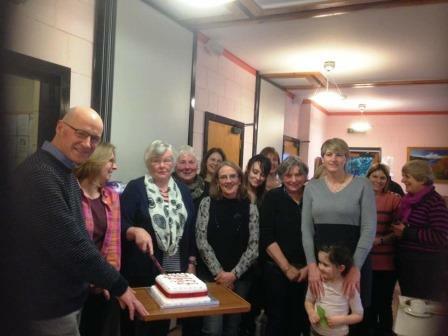 Coffee Morning to celebrate its 50th year serving the Local Highland Perthshire families. 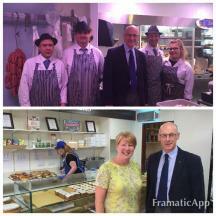 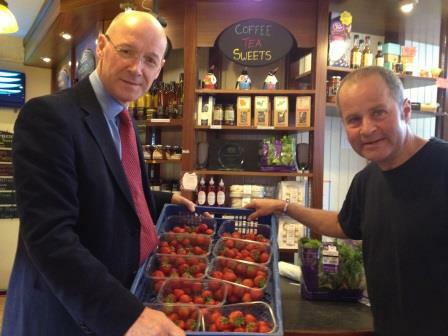 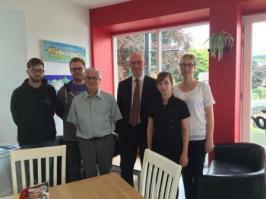 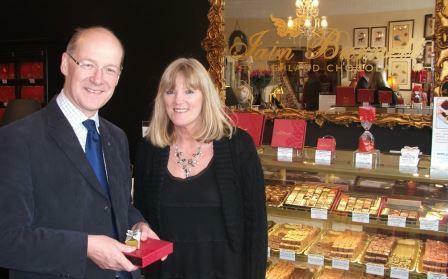 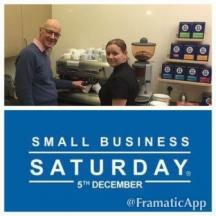 John Swinney supports small business Saturday helping in the Wee Coffee Shop in Blairgowrie. 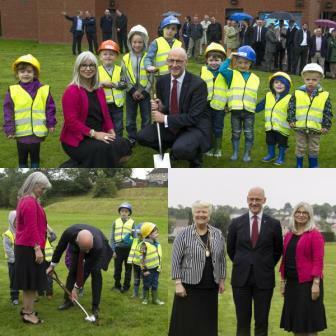 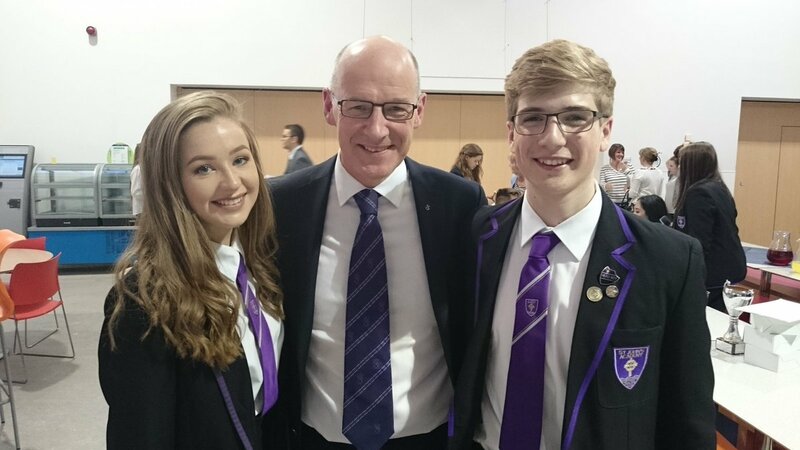 John Swinney took part in the “cutting of the turf” for the new Academy of Sport and Wellbeing at Perth College. 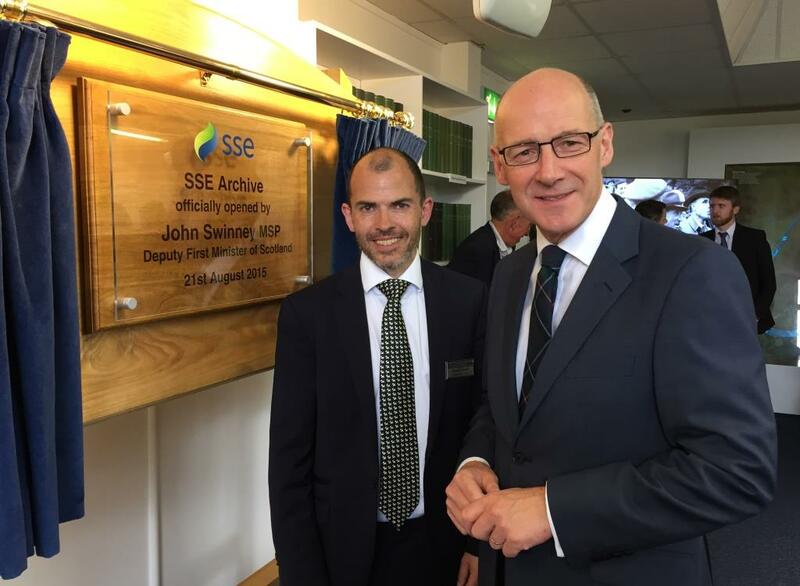 John Swinney opens the SSE archive in the Pitlochry Power Station. 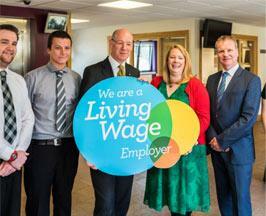 The Watermill in Aberfeldy has signed up as a 'living wage' employer. 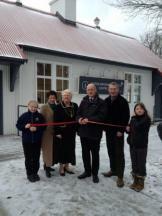 Strathmore Centre For Youth Development opens the re-furbished Wellmeadow House as a community cafe. 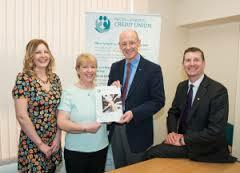 John Swinney opens the credit union office in the Council Office on Leslie Street. 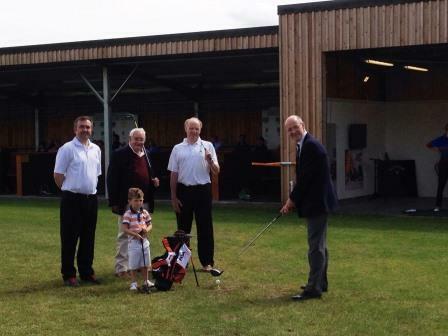 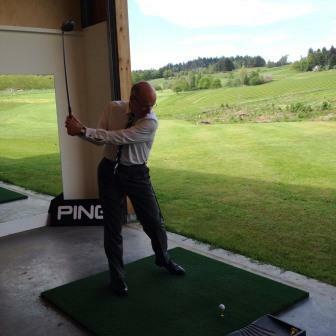 John Swinney opens the fantastic new driving range at Pitlochry golf club. With the children who use Perth Autism support fundraising at the event. 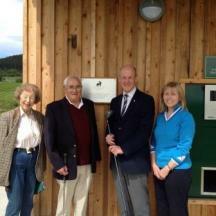 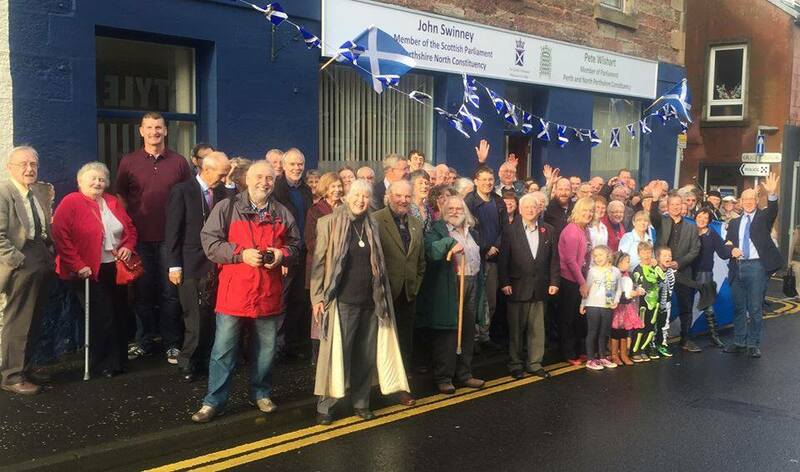 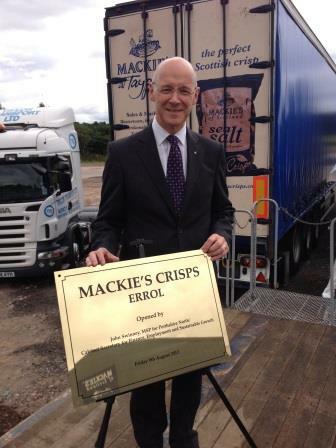 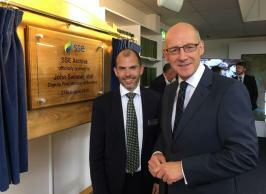 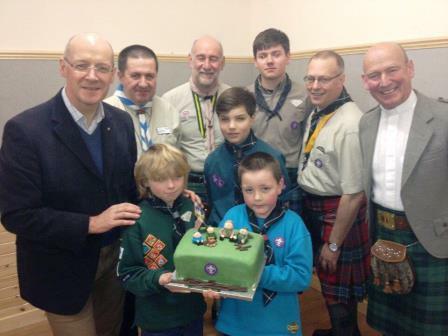 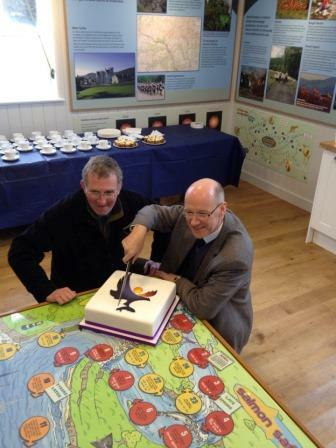 John Swinney opens new visitor centre in Blair Atholl.